Online stream anime episodes, Watch Naruto Shippuuden Episode 133 English Subbed online and free episodes. Anime Episode guide, Chapter Naruto Shippuuden Episode 133 English Subbed The Tale of Jiraiya the Gallant Jiraiya kills one of the Pains only to realise he’s fought him before. Lady Shima leaves on Jiraiya’s request, before Jiraiya realizes that he has met all of the Pains before. He learns Pain’s secret, but his throat is crushed before finally being impaled by the remaining Pains. As he begins to die, he remembers Naruto’s determination and forces himself awake, where he writes a message on Lord Fukasaku’s back. 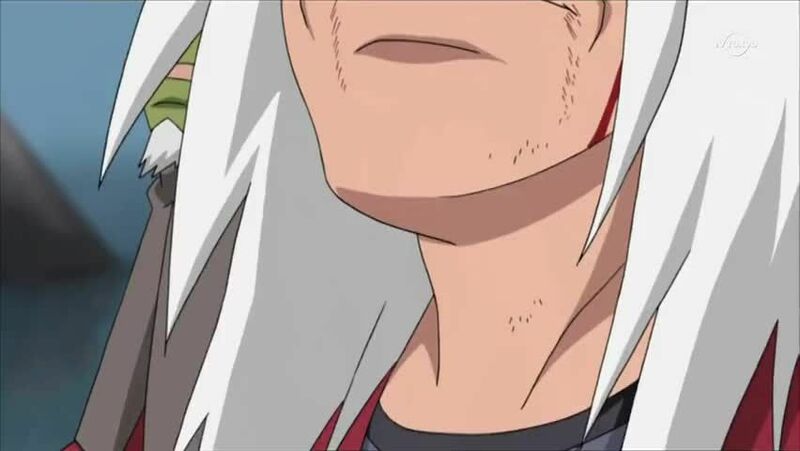 Pain then blasts him into the ocean, where Jiraiya dies happy, knowing that Naruto will live in his place.